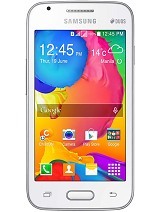 it is a best phone for 7000rs.. 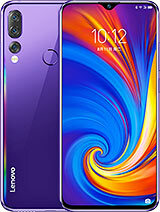 I buy this phone last week, touch qualities are good, easy hold in your hand.. The gaming experience is so good! 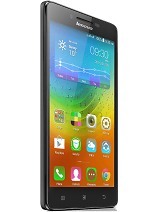 No hang in this phone.. 512mb ram in this phone.. But it works superb, the rear camera is 2MP but the comparision of ther phones 2MP it is simply good.. I recommend it is a good quality for money!!! 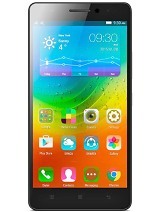 gangstergirl, 29 Jul 2014I thought it has 4gb internal storage. Why mine is only 1.24gb?because they use system application like playstore jely bean.or google chorme if u want more space better disable some apps that u dont use frequently. I thought it has 4gb internal storage. Why mine is only 1.24gb? Where can i find its system update? does this phone have OTG? calvaryzone, 26 Jul 2014anyone has issue with the microSD card not being detected? earlier i have issue of it not dete... morebefore you turn off the phone and insert the sdcard make sure to un-check the quick boot. anyone has issue with the microSD card not being detected? earlier i have issue of it not detected, then after reboot then it will detect for a while. now eve after reboot it will not detect. I did not attach document file in mail, is there any option? please tell me. Whatsapp & Facebook works well on the phone. But you need to install Swiftkey to be able to type properly since the stock keyboard gets confused when you use both thumbs to type faster. With Swiftkey, you simply swipe with one thumb and avoid confusing the phone. AnonD-286435, 23 Jul 20141. 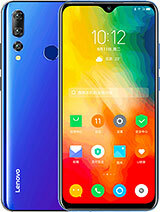 Is it i have to press the power button to turn on the screen display everytime i use this h... more1. This is how every android phone works. Thats how android system works. So it is completely normal and no, you need to press that button in order to get the screen turn on and then unlock. 2. This is not normal what you are talking about. Your phone must have dropped off. So get it checked, and see if it can be fixed or go for warranty. They will repair it for you. Guys, how about purchasing this prouduct if i want to use just 2 apps - Face book and What'sap ? 1. Is it i have to press the power button to turn on the screen display everytime i use this handphone model? Is there any other way to turn on the screen display? 2. 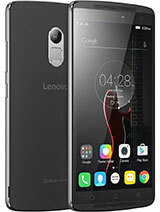 Is the volume button at the right side of the lenovo A369i is loose? 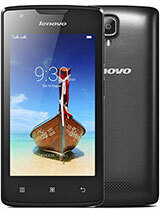 Because when i shake my lenovo handphone i can hear the sound of the loosen button.